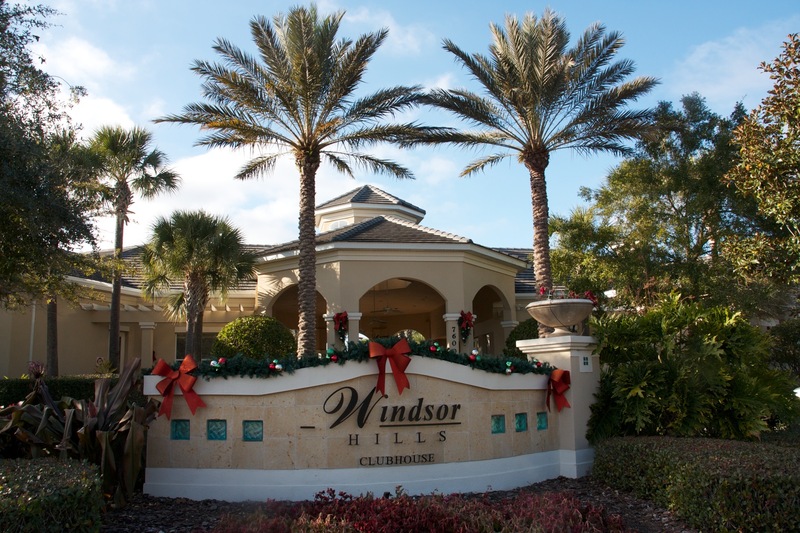 Our vacation home is located within the guard gated resort community of Windsor Hills Resort. 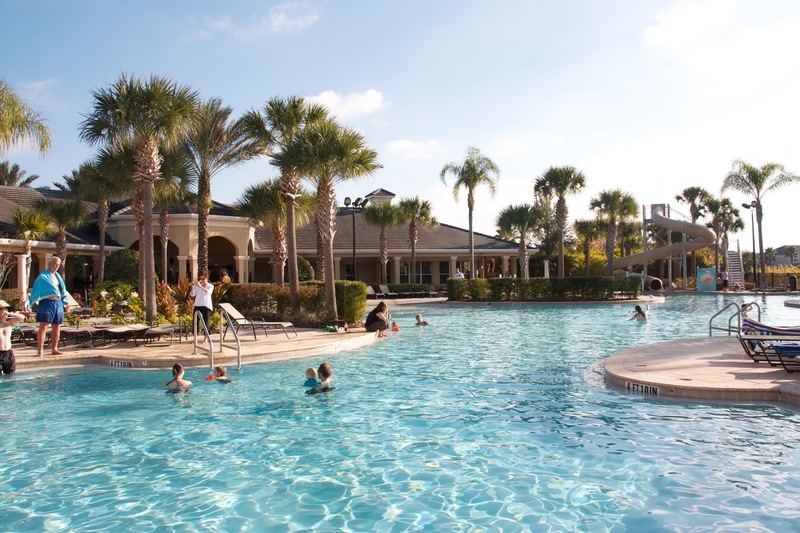 The Resort is situated just off of the US 192 on Old Lake Wilson Road, Kissimmee, see map. 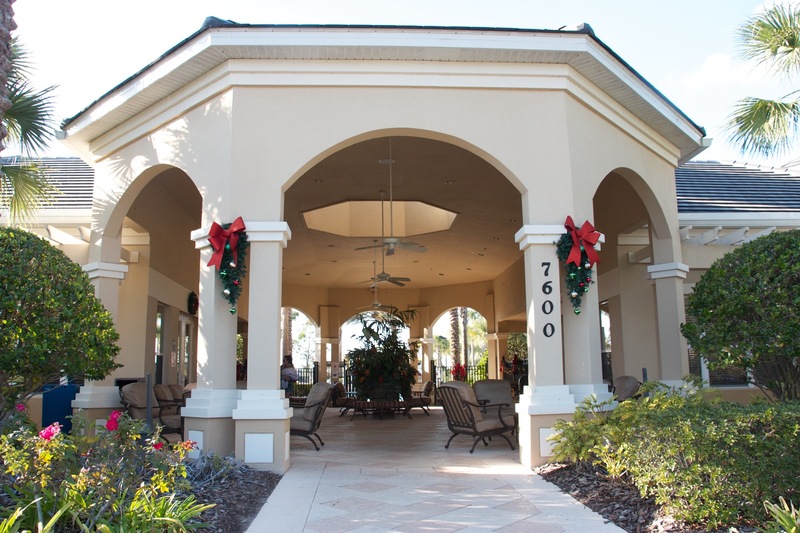 The Resort is only 2 miles from Walt Disney World and is located within 15 minutes of numerous golf courses too. 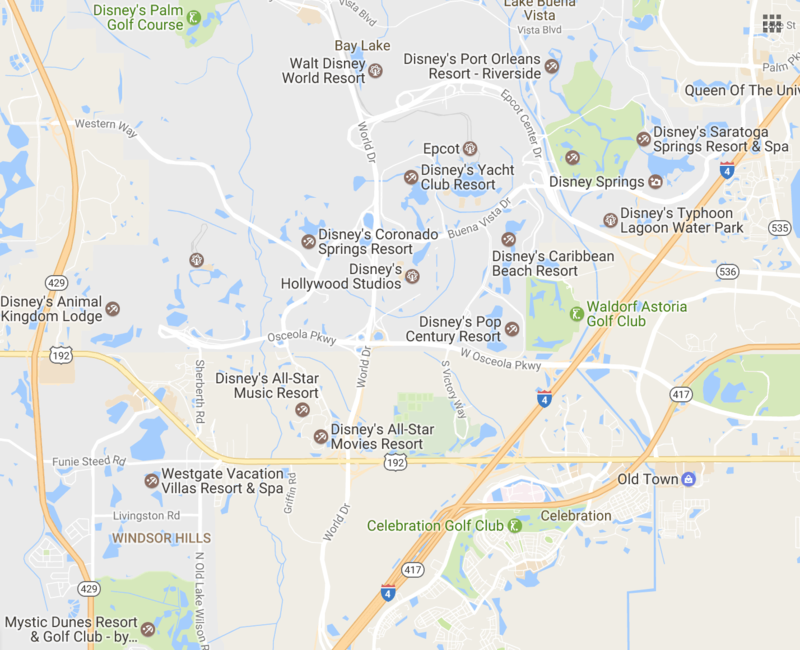 Universal Orlando and Sea World are located a short 15-20 minute drive away. 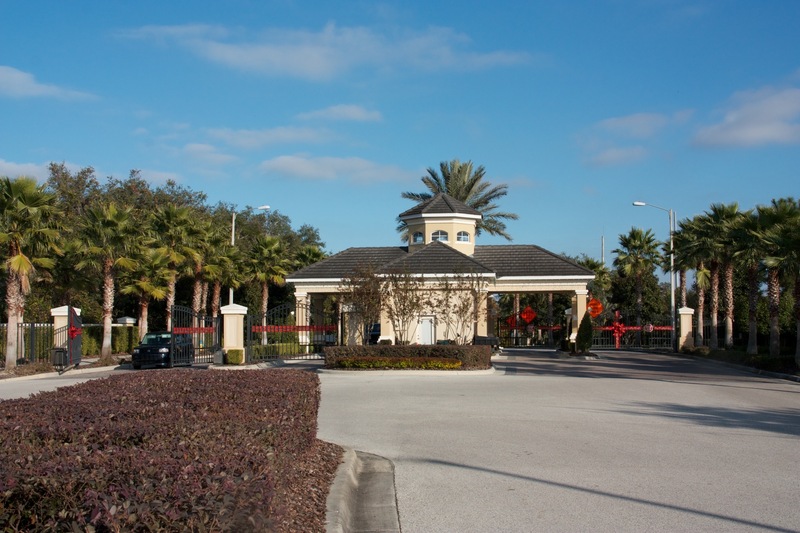 Mystic Dunes golf course is located immediately next door to the resort. 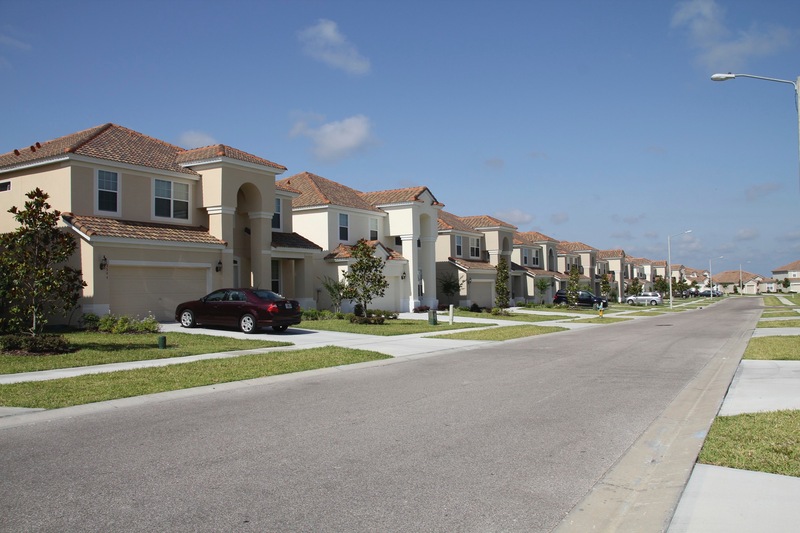 To view a large map click here. 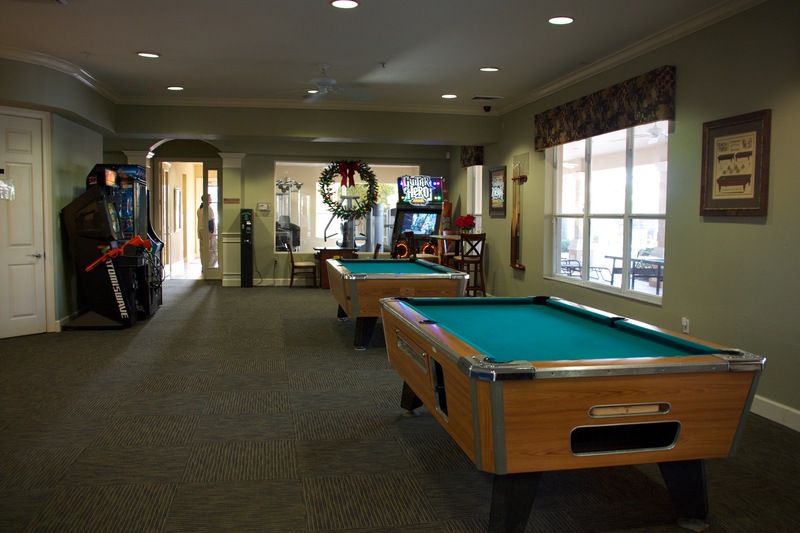 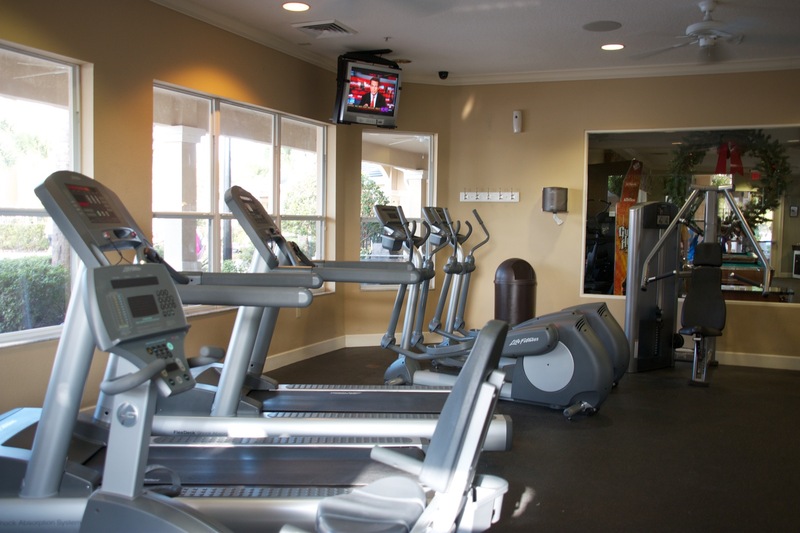 The resort has many resort facilities including, a resort clubhouse, small grocery store, large resort pool, poolside drinks and food service, gym/workout room, tennis courts, basketball court, tot lots/playgrounds and more.